Midfielder Jaime Villarreal has been named to the USL Championship Team of the Week for Week 5 after scoring the match winner against Austin Bold FC. 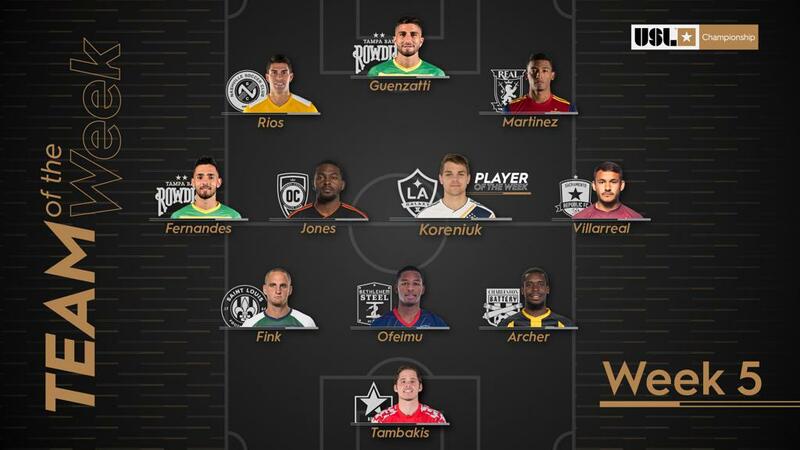 Villarreal becomes the second Republic FC player to be named to the TOTW this season; Cameron Iwasa was named USL Player of the Week for Week 3. Villarreal helped the club secure three points against Austin Bold FC when in the 85th minute the midfielder volleyed a corner kick towards goal. The ball took a deflection off Austin's Jermaine Taylor into the net for the only goal of the match and 1-0 win for Sacramento. Despite first being marked as own goal by Taylor, the goal is now attributed to Villarreal, his first goal this season. The team are back on the road this weekend as they travel to Oregon to take on Timbers 2 on Saturday. Kickoff is 5 p.m. PT. 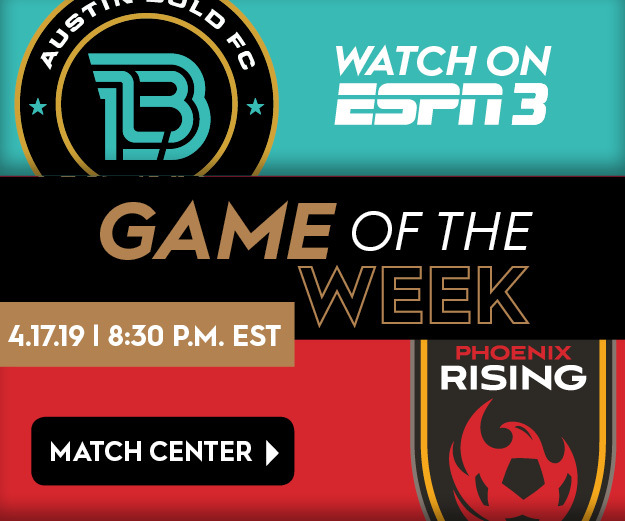 The match will be streamed live on ESPN+.